Transportation can be a major issue for those with a disability. Fortunately, this is changing thanks to the number of automobiles available that are well-suited to those with a wide range of disabilities, as well as the excellent Motability Scheme. 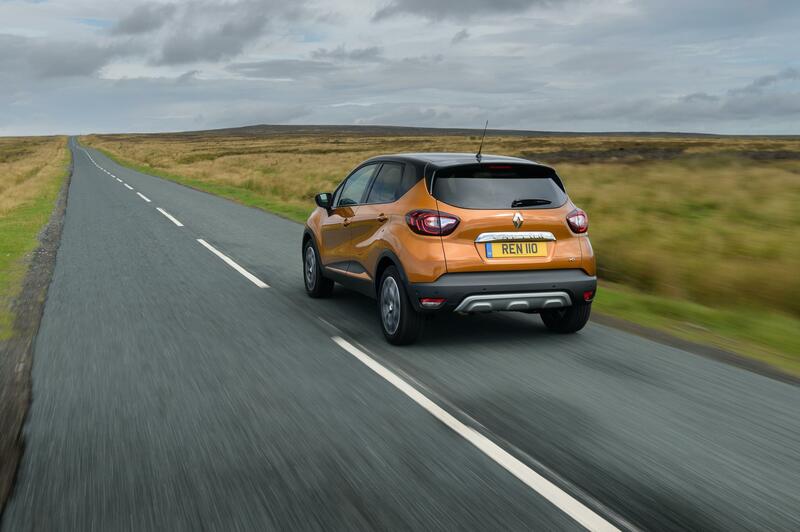 There are a handful of brilliant Motability cars currently available, but the current standout is the superb Renault Captur SUV. The Captur is proving to be very popular with wheelchair users and people with a disability, largely thanks to its huge interior space and boot. Its careful design and large frame ensure that there is ample space inside for passengers and luggage with a raised roofline, whilst the gigantic 455-litre boot means that there is no shortage of space and a wheelchair can easily be transported. The interior is comfortable too, so long journeys are not an issue with this vehicle. This makes it an incredibly practical car and it has performed very well in Driver Power ownership satisfaction surveys and reviews. In addition to its practicality, the Captur is also efficient and cheap to run, thanks to it being a surprisingly light car. The 1.5-litre dCi 90 diesel model is capable of an impressive 78 mpg, but all versions are capable of at least 50 mpg. Importantly for those with certain disabilities, the Captur is available with an automatic gearbox when you choose the most powerful petrol engine and least powerful diesel engine. The Captur has a range of technologies that can come in handy for those with a disability. Standard equipment includes blind-spot warning, autonomous parking, front parking sensors and a panoramic sunroof. It also has a five-star crash-test rating from Euro NCAP and has six airbags. The Renault Captur is a fantastic automobile and one which is a smart choice for those with a disability. It is available on the Motability Scheme and, although not a wheelchair accessible vehicle (WAV), you could easily store a wheelchair inside due to its size. Places like Mobility Solutions can be a great place to find a range of products that could make driving easier for someone with a disability. Transportation can be a stressful problem for those with a disability. 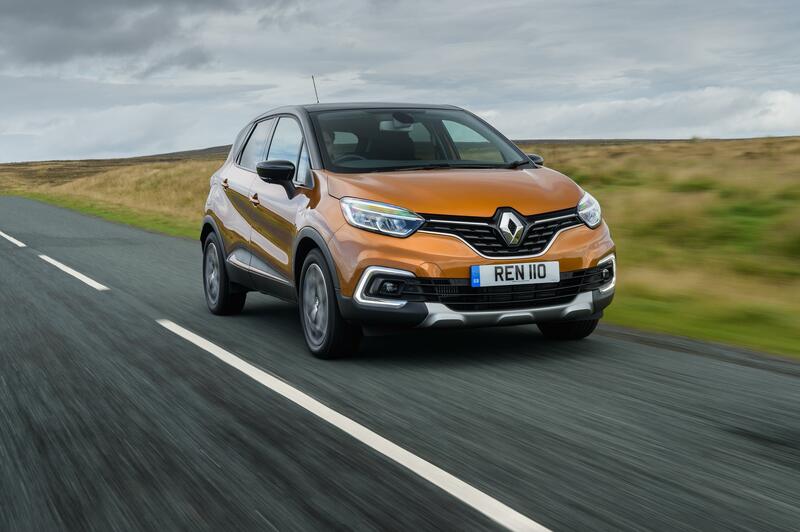 However, excellent cars like the Renault Captur can make this much easier as it has a design and features which are well-suited to those with a range of conditions – and it is on the Motability Scheme.